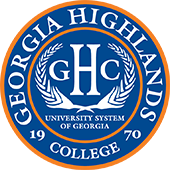 Georgia Highlands College has a strong team of faculty and staff that efficiently manages a variety of offices and departments. Please select a department below or visit our directory for contact individual information. Please feel free to contact GHC with any questions.